The Ireland Commercial Register Scam is just the latest in a long line of scams targetting businesses. 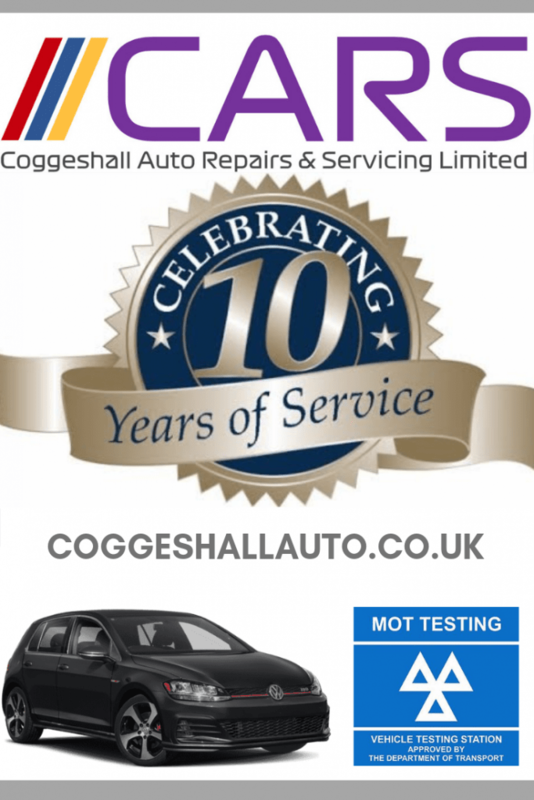 It attempts to con unsuspecting business owners and sole traders for €993. It is a copy of other scam letter just like it such as the Commercial Register, the Scottish Commercial Register and the England Commercial Register. If you read into the comments of the aforementioned scams, you’ll see that the company behind it call themself Direct Publisher S.L.U and are based in Madrid. However, the letter usually has a French postmark on it. The letter is made to look official and gives the impression that it is linked to or affiliated with the Irish Government. It isn’t. I strongly recommend that you don’t pay or converse with the Ireland Commercial Register in any way. Just throw the letter in the bin where it belongs along with all the other rubbish. 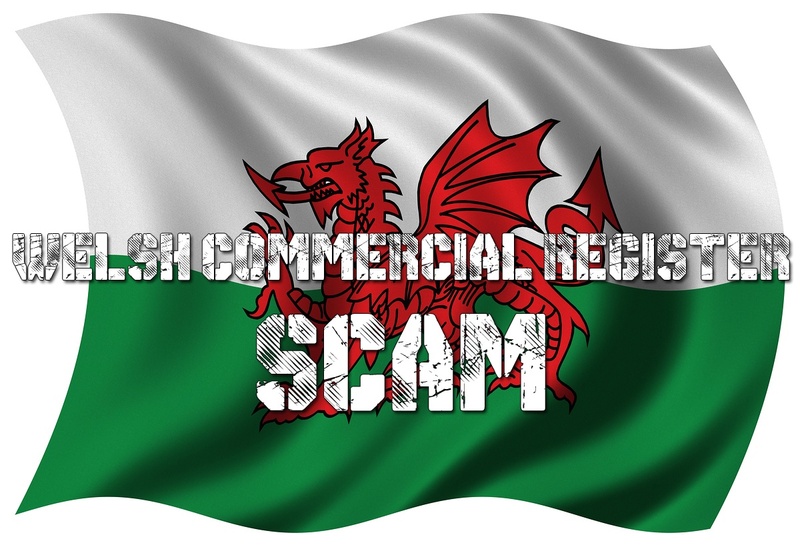 Welsh Commercial Register scam | Direct Publisher S.L.U.